Welcome to the majestic Constitution Lakes Park, a wetland oasis located in south Dekalb off of Moreland Avenue. This park is home to wild critters such as raccoons, turtles, herons, the occasional deer, and many others. 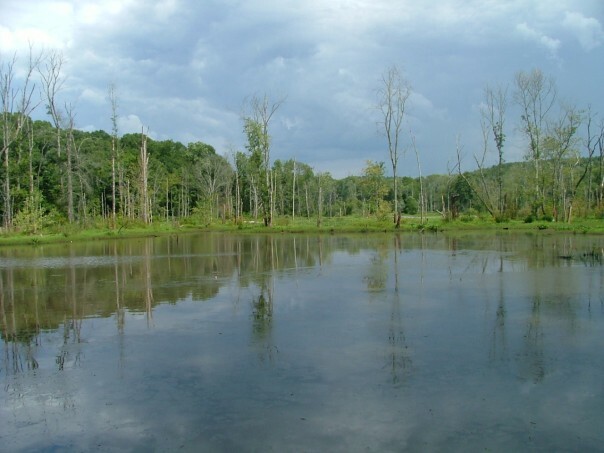 Constitution Lakes parks sits on land that was formerly owned by the Norfolk Southern Railway. Nestled in the heart of a South Atlanta industrial district, this oasis provides quite the escape for outdoor enthusiasts. 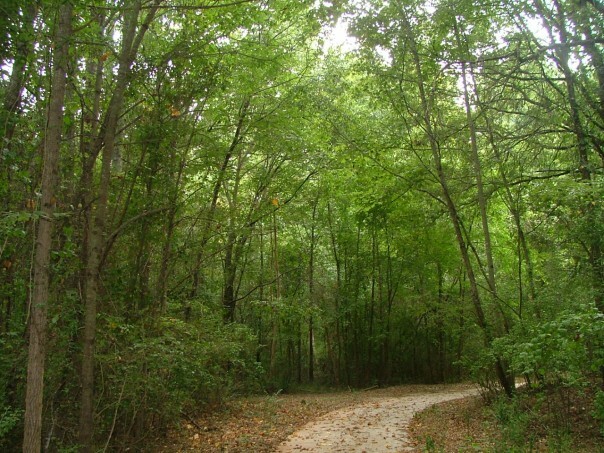 It boasts paved hiking trails and viewing platforms and is a popular destination for Atlanta bird-watchers. There are remains of an old brick-making facility from decades ago still on the property. Come on out and explore. Perhaps the most unique features is it's Doll's Head Trail, which was featured in many local newspapers.